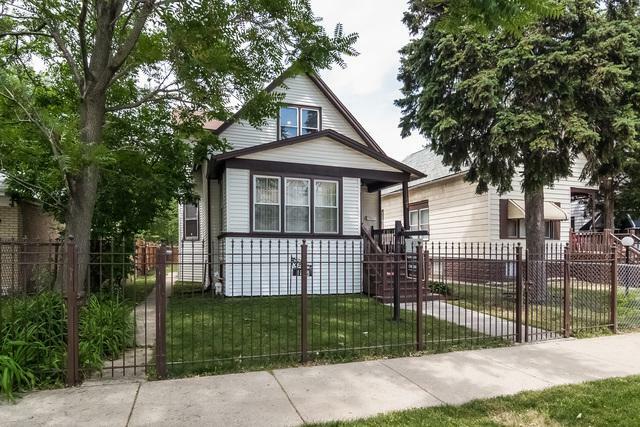 This is a very well maintained home, located in a quite block very near a Metra station and I-57. 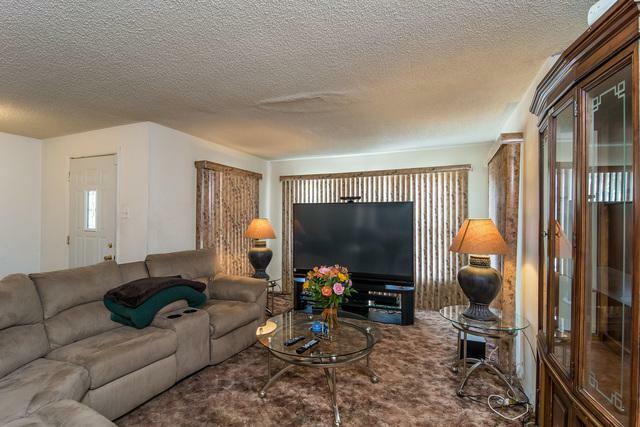 it as a great yard with a privacy fence and includes a delightful sun room off the back kitchen. 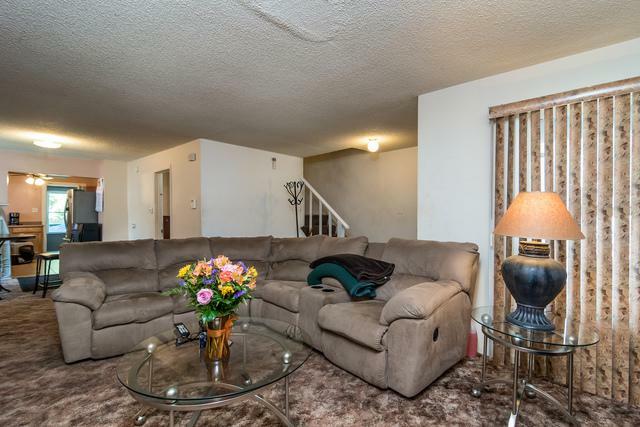 The basement has lots of room for crafts or storage. This house is also a short walk to the local elementary school. 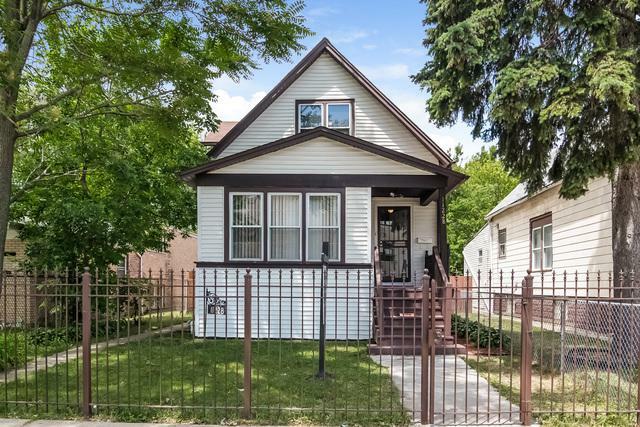 This is a short-sale home.